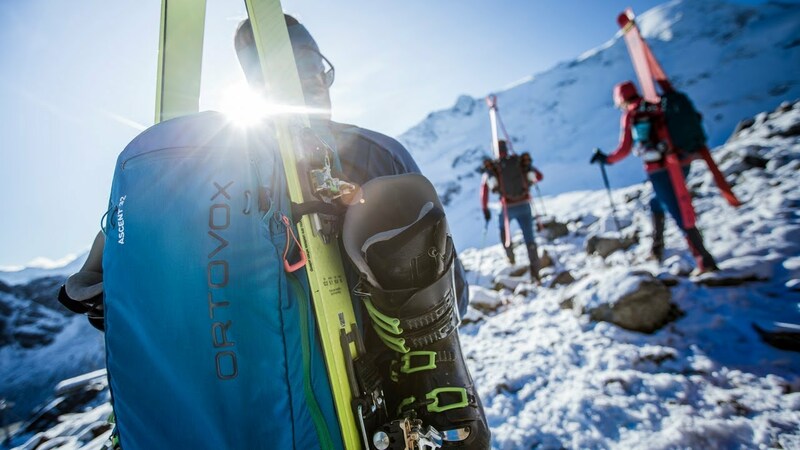 Our ski tour backpacks are getting reinforcements: The ultra-light and technical ASCENT 22 is perfect for demanding days in the mountains. That’s why we’ve focused on what’s important and thought through every detail. The ASCENT 22 also includes our emergency card: in the case of an emergency, the card provides information about the injured person and therefore allows for faster and more efficient treatment.